Well, it is the month of merry cheer and gifts for all, where kind hearts melt the cold ones and allow everyone to enjoy well rounded gatherings and events. 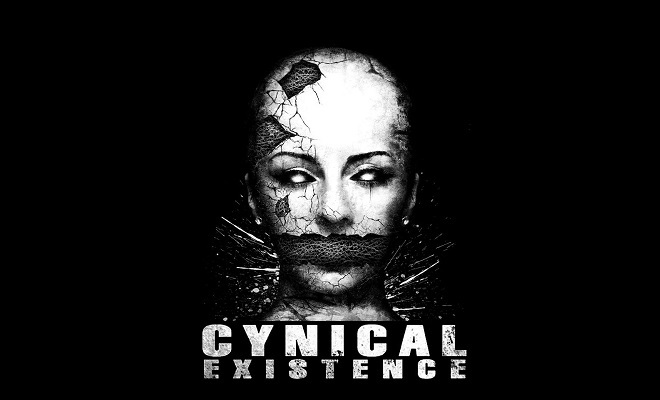 Anyway, to contribute to that holiday spirit, Cynical Existence has released a brand new track free for download. This Pain is available for download via Soundcloud, and you can listen to it below. Chiildren Releases New Track "O' Child" From Their Upcoming EP "The Circle Narrows"